It has been another remarkable year at U of T Engineering. As 2018 winds down, our faculty, students and alumni continue to make headlines through innovative research, game-changing contributions to a wide range of industries and unforgettable educational experiences. 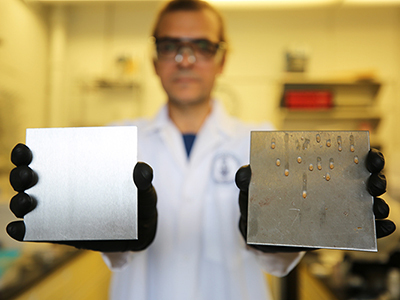 Here’s a look back at five of the most-read stories on U of T Engineering News. Each time you upload a photo or video to a social media platform, facial recognition systems are able to learn a little more about you. These algorithms ingest data about who you are, your location and people you know — and they’re constantly improving. 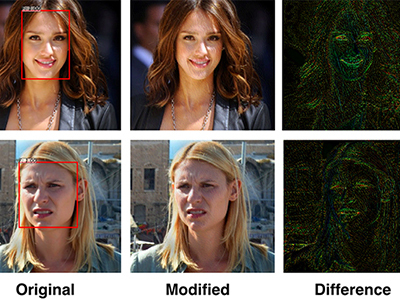 As concerns over privacy and data security on social networks grow, U of T Engineering researchers led by Professor Parham Aarabi (ECE) and graduate student Avishek Bose (ECE MASc candidate) have created an algorithm to dynamically disrupt facial recognition systems. The University of Toronto’s Faculty of Applied Science & Engineering launched a new era in engineering education and research with the official opening of the Myhal Centre for Engineering Innovation & Entrepreneurship. Named in honour of the Myhal family — including George Myhal (IndE 7T8) and his wife Rayla, two of the Faculty’s most ardent supporters — the building embodies key engineering qualities such as collaboration across disciplines, experiential learning, leadership and entrepreneurship. 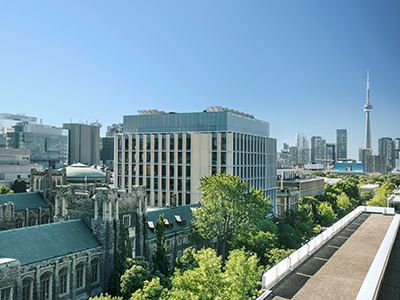 Its flexible, technology enhanced active learning rooms, fabrication facilities, and dedicated space for student clubs and teams will enhance the U of T Engineering student experience for years to come. Many foods produced on an industrial scale include raw ingredients mixed together in enormous stainless-steel machines that can be difficult to clean. With repeated use, equipment surfaces get minute scratches and grooves, providing bacteria and biofilms the perfect place to hide. Surface-trapped food residue and bacteria then increase the risk of contamination from microorganisms such as Salmonella, Listeria and E. coli. Professor Ben Hatton (MSE), Dr. Dalal Asker and Dr. Tarek Awad research cheaper, safer and more effective ways to prevent bacteria thriving inside these machines. This minimizes the risk of cross contamination, which can lead to foodborne disease. The image is both silly and awe-inspiring: Elon Musk’s midnight cherry-coloured Tesla roadster piloted through space, Earth as a backdrop, by a spacesuit-wearing dummy. 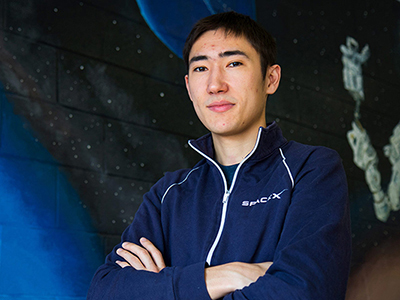 Kazbekov spent nearly a year-and-half working for Hawthorne, Calif.-based SpaceX during two separate internships — one of which was organized through U of T Engineering’s Professional Experience Year Co-op (PEY Co-op) program. U of T Engineering researchers studied the eye movements of drivers at busy Toronto intersections and found that more than half failed to make necessary scans for pedestrians or cyclists at right turns. During a summer that has seen a string of vehicle-pedestrian and vehicle-cyclist accidents in the city — with 21 fatalities as of June 2018 — this study gives new insight into a driver’s misallocation of attention when making turns on busy city streets. 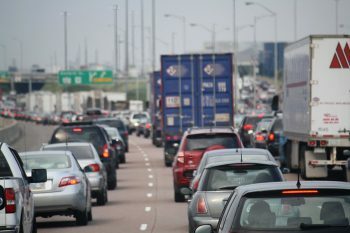 “There are a lot of visual and mental demands on drivers at intersections, especially in a dense, urban environment like downtown Toronto,” said Nazli Kaya (MIE MASc candidate), who is leading the research under the supervision of Professor Birsen Donmez (MIE).